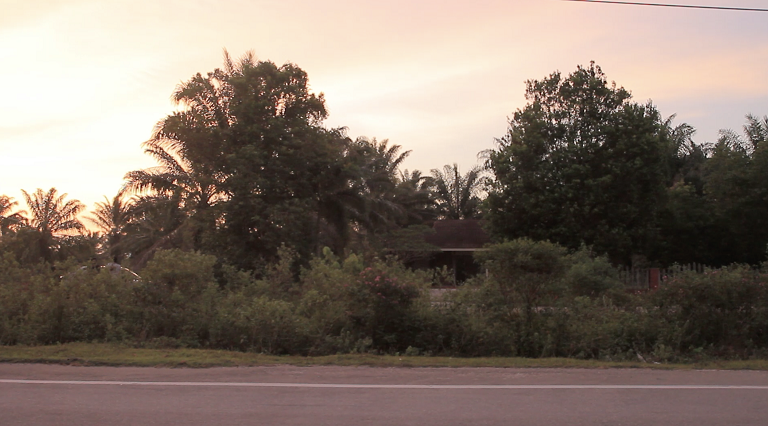 An estate located at Teja, a place which is approximately 9km from Gopeng. 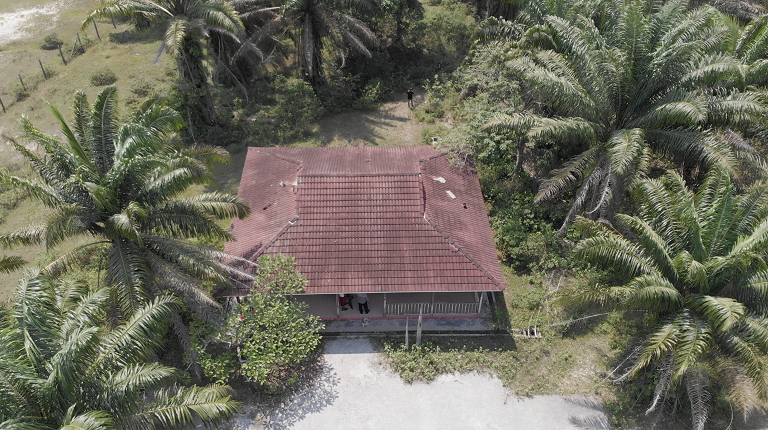 This estate house is well-known for a creepy dark shadow disturbing the nearby bike riders during night travelling, causing unnecessary accidents. 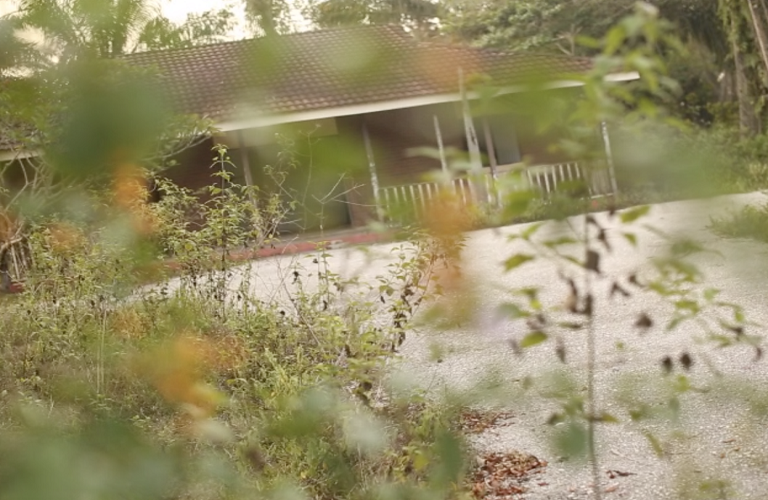 Many people from this estate claim that they have seen a dark shadow standing at the roadside beside this old lot house. It appears all of a sudden, crosses the road and moves fast into the house. Many accidents have occurred due to this causing the estate people to avoid that road during night travelling. Our Pei Vettai paranormal activists who wanted to check out the house got shocked when the EMF meter began showing danger, even during day time.